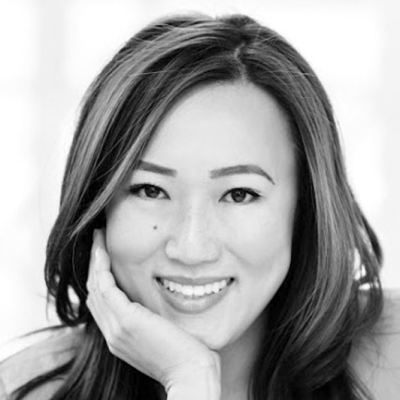 Sutian Dong is a Partner at Female Founders Fund, an early-stage fund investing in the exponential power of exceptional female talent. Founded in 2014, the fund has built the most recognized brand focused on leading female-run opportunities in internet and software startups. Alongside investing, F3 has established the strongest network of investors and female founders nationwide who provide a network and access to strategic value. Select investments include: ELOQUII, Tala, Maven, Zola, Rockets of Awesome, WayUp, and Thrive Global. Prior to F3, Sutian was an investor at FirstMark Capital, a leading early stage venture fund in New York City. She invested broadly across the internet and cloud landscape, including sectors such as healthcare IT, fintech, enterprise SaaS, and e-commerce. Previously, she was Director of Marketing for Norisol Ferrari, a New York ¬based couture and luxury outerwear brand. She also held Sales and Marketing positions at MarketFactory, a FirstMark portfolio company developing software applications for high¬ speed trading platforms.